Colombia’s last-standing rebel group, the ELN, announced the economic shutdown of regions throughout Colombia that fall under guerrilla control. The “armed strike” is the latest show of force of the guerrillas, who are trying to force the administration of President Juan Manuel Santos into negotiations over a bilateral ceasefire. The shutdown between Saturday and Tuesday was announced by “Uriel,” the ELN’s regional commander in the western Choco province. 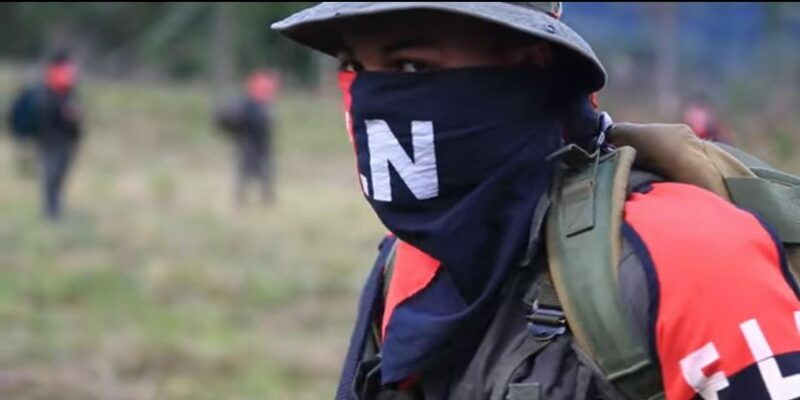 According to the published pamphlet, “all ELN units have been informed” about the attempt to shut down all commercial and transport activity in areas under guerrilla control. We are calling on all transporters and travelers to abstain from traveling and avoid inconveniences. The announced armed strike is the first since peace talks began in February last year. President Juan Manuel Santos suspended the talks last month after both parties failed to agree to the renewal of a three-month ceasefire spurred a wave of ELN attacks. The armed strikes are generally obeyed by civilians in known ELN-controlled areas out of fear of retaliation by the Marxist guerrillas. The ELN has been fighting the Colombian state since 1964 in a conflict involving multiple illegal armed actors that caused the lives of more than 265,000 Colombians. The country’s Catholic Church said Tuesday it would try to mediate a resumption of talks.